Please join us Sunday, February 28, 2016 for our Reiki Level II Workshop in Sangenjaya. This program is for students who have already received the Level I attunement and are ready to go further with their healing work. In this workshop we will explore more of the theories and applications of Reiki plus learn the mantras and symbols that increase the potency of our healing abilities. 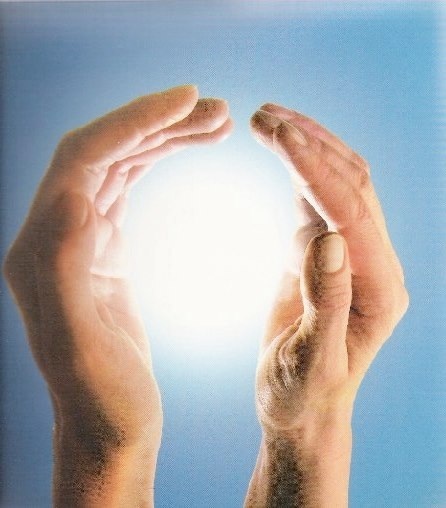 As a Level II practitioner, we will be able to use Reiki to empower, balance, and create protection, as well as send energy over long distances in both time and space. It opens us to a whole new creative and dynamic level of work. This is the second program of three (the final being Reiki Master Level III) and will consist of a lecture and two Level II attunements. There will be plenty of time to practice as well as a 1-hour lunch break. Class is limited to 7-8 students, so register early. I look forward to continuing this work with you!